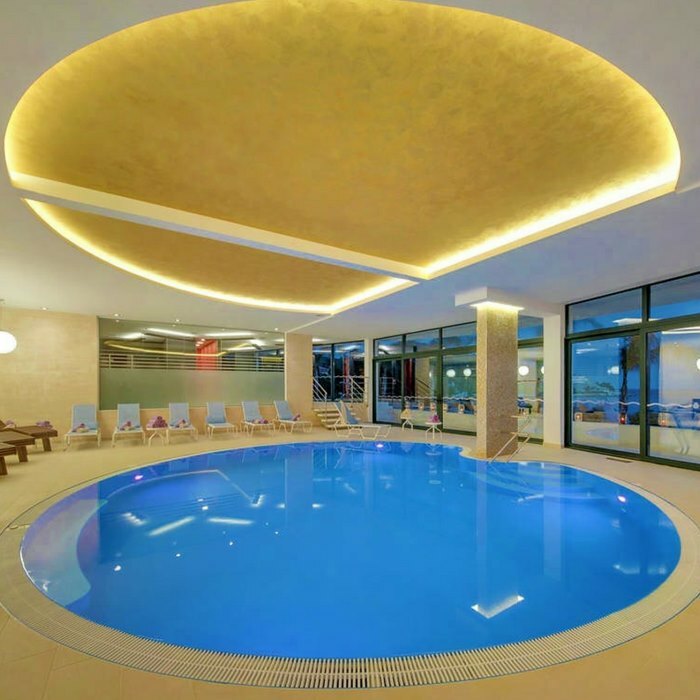 Book your luxury holiday in Croatia at the Hotel Royal Princess. 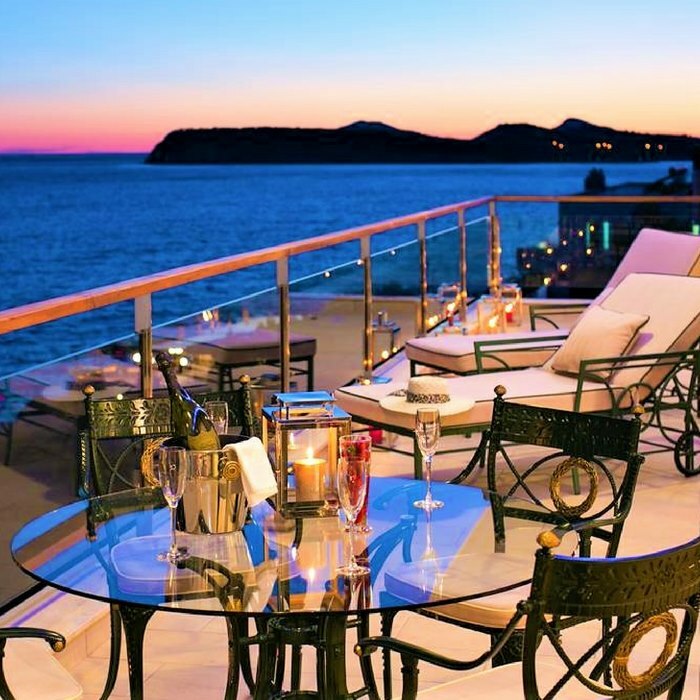 This luxurious five star, sea-front hotel on the beautiful Babin Kuk peninsula is Dubrovnik’s first all-suite hotel. 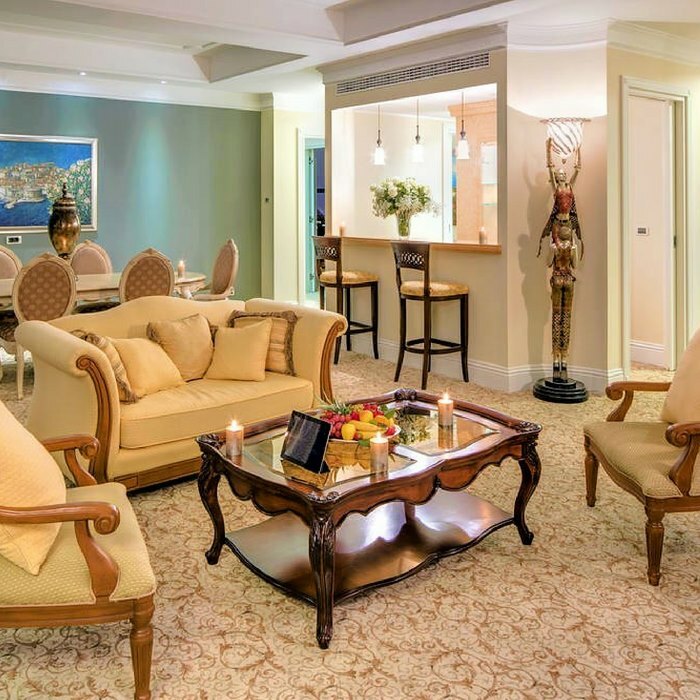 The majestic suites will truly make you feel like royalty and their spaciousness makes them ideal for couples and families. 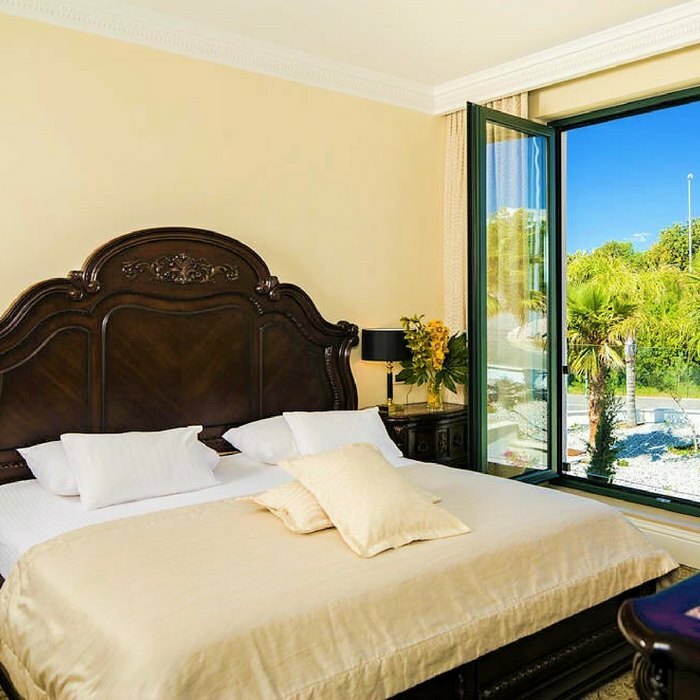 Part of the Importanne Resort, the hotel guests can enjoy a wonderful beach area, including a pebble beach, a beautiful natural rocky beach and three outdoor pools. 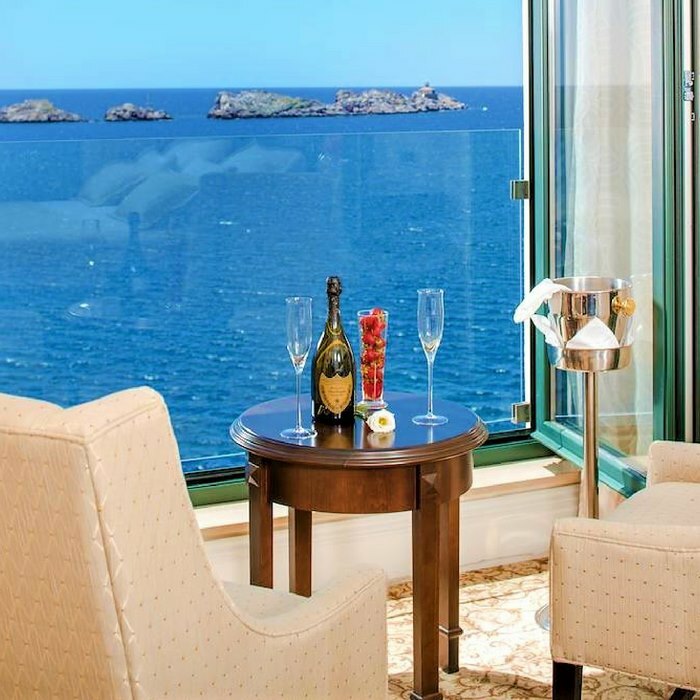 For an exceptional feeling of luxury, you have come to the right place. 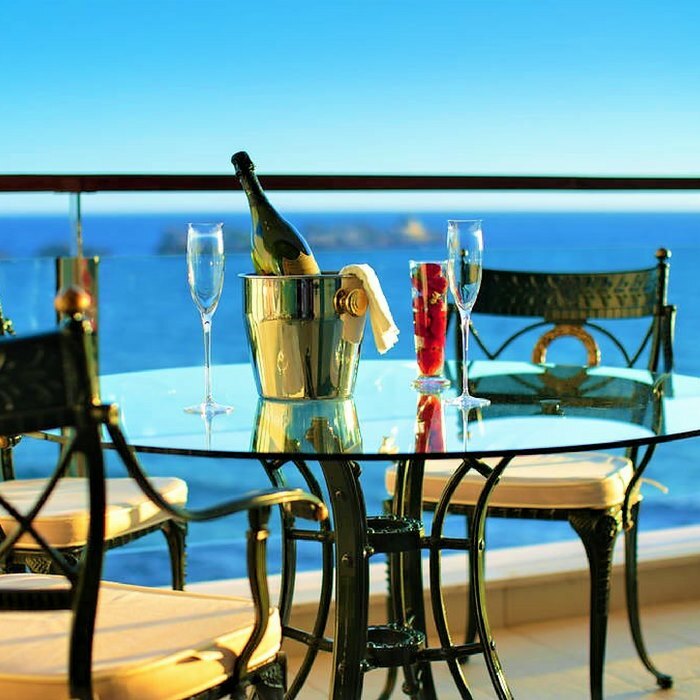 Hotel Royal Princess Dubrovnik offers unrivalled levels of comfort in spacious suites that each have their own living room, kitchenette and two bathrooms. Classical elegance, the finest materials and textures and custom made furniture are combined with the latest technology, to meet all of its guests’ needs. 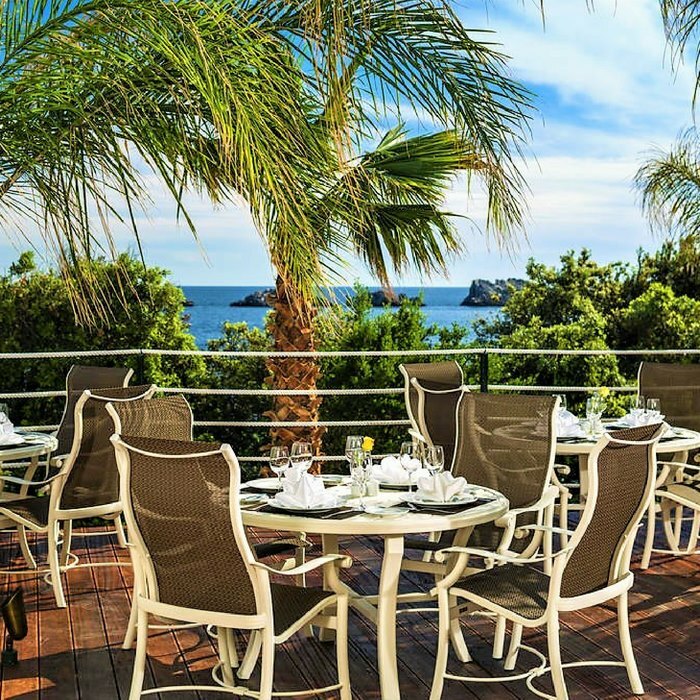 Enjoy culinary specialties and premium international and regional wines on the sea-view terrace of Restaurant La Castile, or take a short stroll to one of the other two restaurants of this luxury Croatia holiday resort- Restaurant Zoë and Restaurant Mediterraneo. 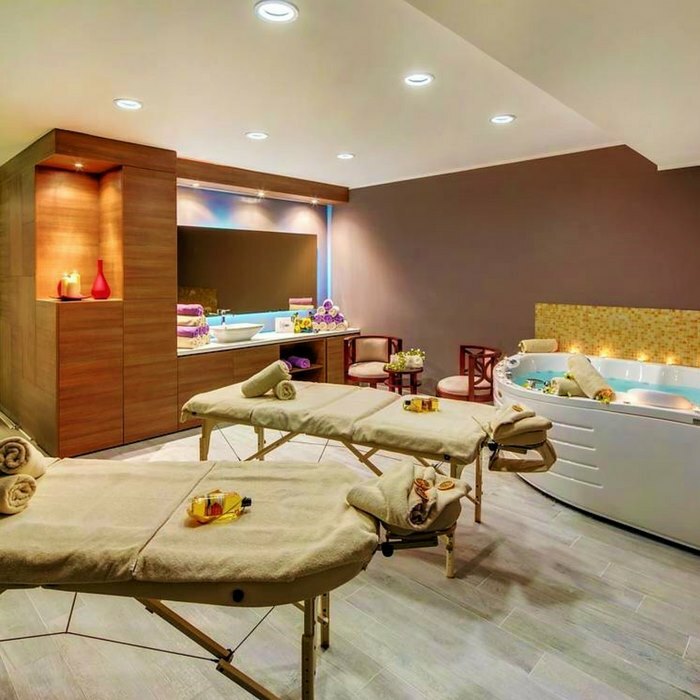 Relax and revitalise at the luxurious Royal Spa, where you can enjoy individual skin and body treatments, facials and massages, or simply go for a swim in the hotel’s indoor pool to give your body and soul a well-deserved rest.